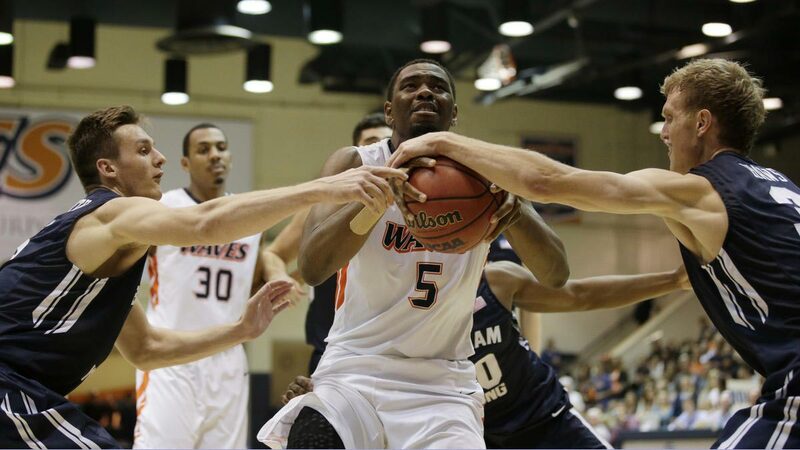 TNT Katropa is bringing in former Pepperdine University standout Stacy Davis as its new import in the PBA Governors Cup. The 23-year-old Davis takes over the spot left by Mike Glover, who was sent home early for "failing to meet expectations" of management following the team’s 103-90 loss to NLEX in its conference debut. The Katropa were forced to play all-Filipino the last time against the Meralco Bolts and still came away with a 92-90 win. Now they get to be reinforced by Davis when the team plays Blackwater this Friday at the Mall of Asia Arena. He’s set to arrive in the country on Thursday. Davis played from 2012 to 2016 for Pepperdine, the same school that produced legendary Fil-Am guard and former PBA MVP Ricardo Brown. He wasn’t selected however, in the 2016 NBA draft. Instead, he took his act in the Superleague in Ukraine (SK Cherkasy Monkeys) and the LNB Pro B in France (STB Le Habre).